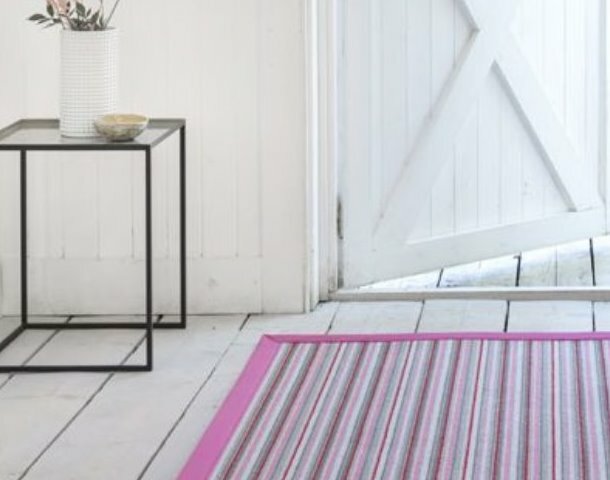 Renowned for their natural, original and authentic style, Alternative rugs are the perfect way to refresh your room. 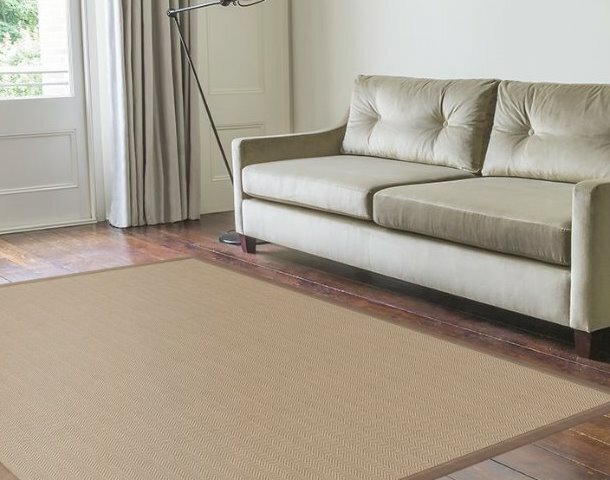 Floor Depot are also able to create bespoke rugs, designed using Alternative Flooring superior materials. Using our decade of industry knowledge, we provide our customers with inspiration and insight into the most appropriate materials. 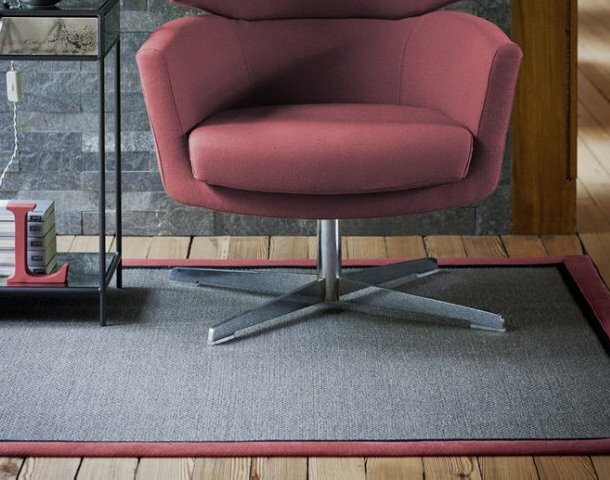 Experience a range of Alternative Flooring's rug designs in our showroom. For help and guidance on the process of designing your own unique rug using Alternative materials, visit our showroom. 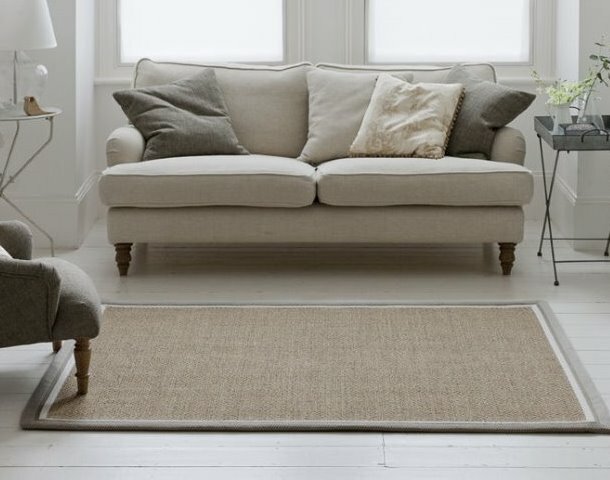 We love helping our customers find their perfect rug. Visit our Chesterfield showroom for our expert advice, free of charge!